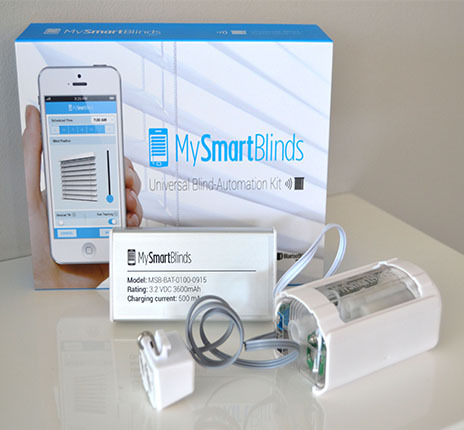 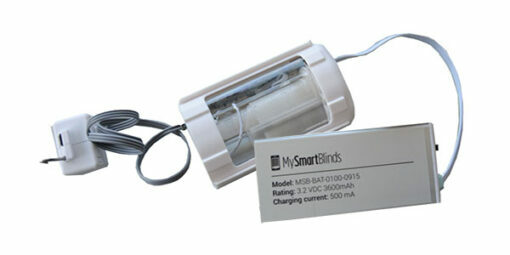 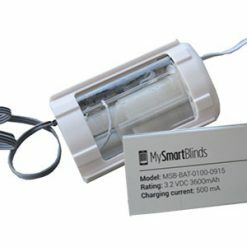 The tilting of your venetian blinds at home or at work can be controlled by the MySmartBlinds Automation Kit via Bluetooth technology. 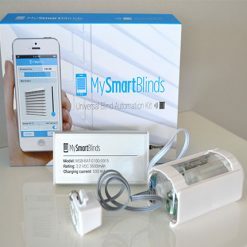 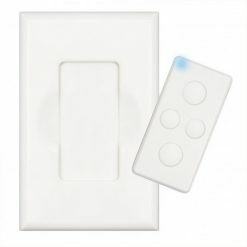 This gives you the option of remotely controlling your blinds in additional to the manual control when necessary. 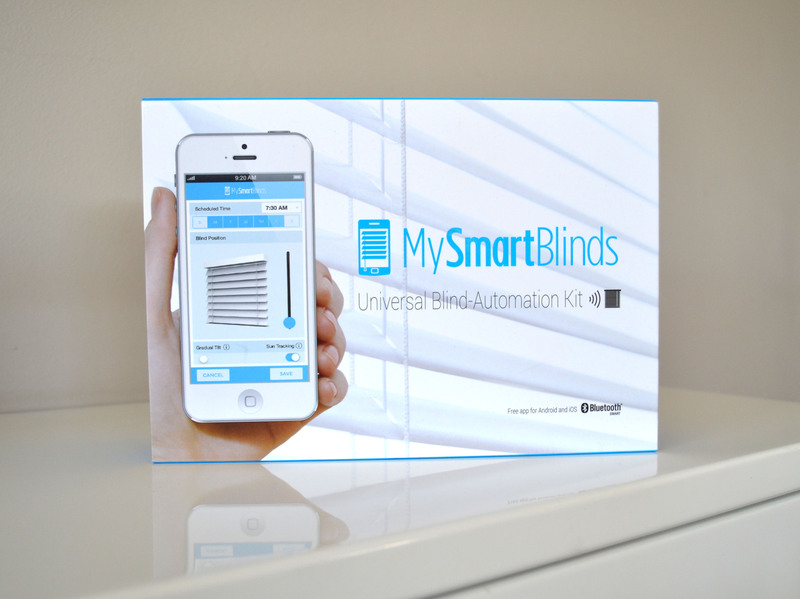 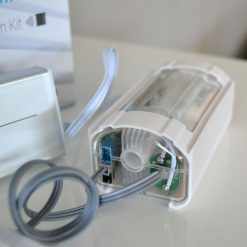 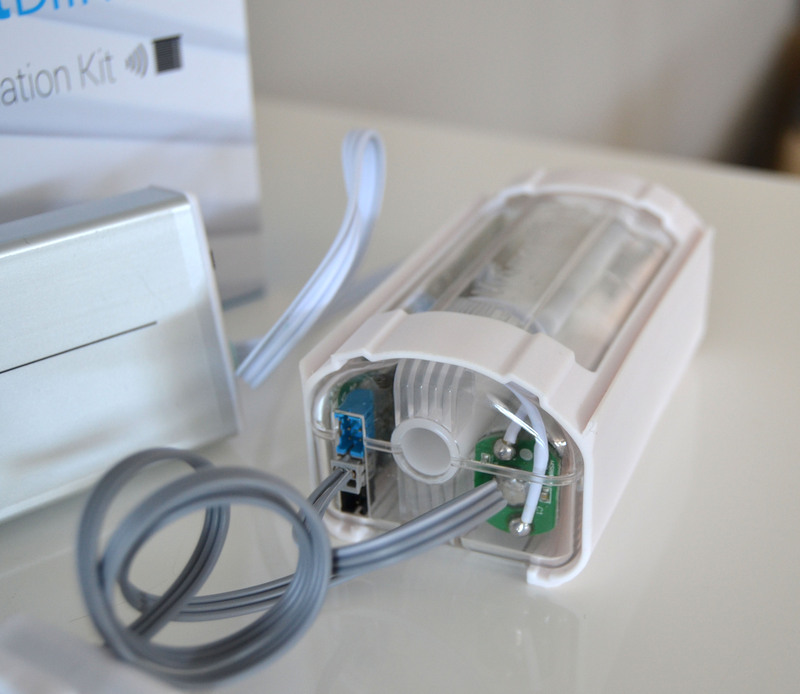 All you have to do is install the hardware included in the kit and download the app onto your mobile device. 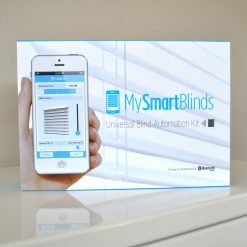 What’s even better is that you can adjust your blinds on the spot or schedule them to tilt automatically throughout the day. 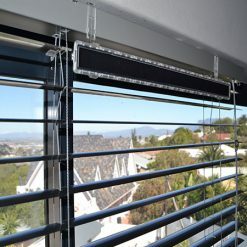 The automation hardware is discreetly hidden in the blind tray of your venetian blinds.